FARR 280 "FOMO" Available Now! 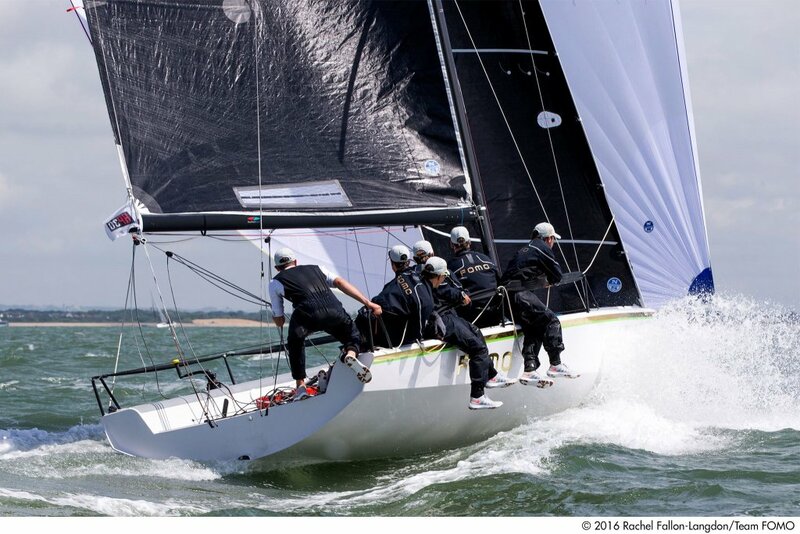 FOMO is a highly competitive Farr 280 which has recently had success in the UK's Farr 280 circuit, as well as the HP30 class. This is a turn-key package priced very competitively and the fastest way to get into the HP30 class for 2019.